Humane education teaches kids to be responsible, caring adults. Children who have had humane education will understand the need to treat animals with respect. The science classroom, with its emphasis on biology, is a perfect opportunity to teach this subject. How can a teacher incorporate lessons about humane treatment of animals into a science class? 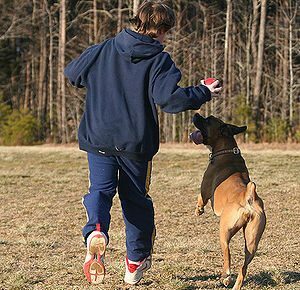 When teaching about animal behavior, emphasize the similarities between animals and humans. Certain animal behaviors are so close to our behavior, that it will become obvious to the students that they also share the same basic needs. Examples of similarities between people and animals are: elephants mourn their dead and apes adopt orphans. These facts also show kids that the killing of an animal hurts not just that individual, but all of the animals in contact with it. 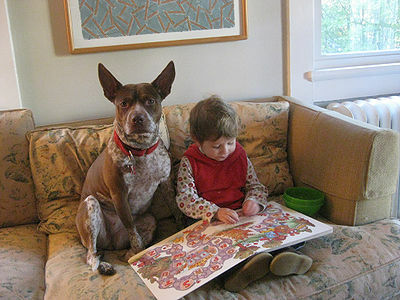 Children can also be taught to admire and learn from animals. Many of the animals have characteristics which are considered noble. For instance, dolphins excel at teamwork, while dogs often exhibit extraordinary bravery. Learning about the complex world of animals can teach students to appreciate even the most bothersome of creatures. Teach your students about the world of bees or other insects. 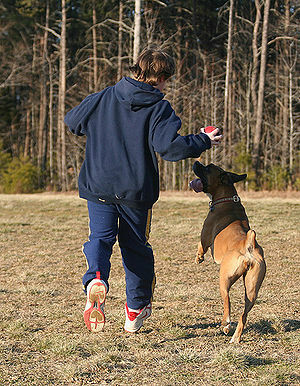 Kids can also benefit from learning about training methods for dogs. Demonstrate how dogs learn better from positive praise than from punishment. You can show a dog training video and even have the kids role play a training session between human and dog. 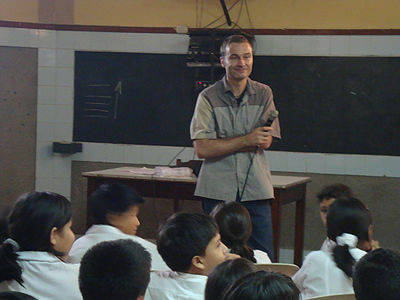 Students can also be taught about endangered species. They can research the endangered animals in your area (or around the world) and put together plans for conservation of these creatures. If conservation plans exist, they can evaluate them and compare them with the plans for other animals or plans in other areas. For a hands-on project, have students set up a bird-feeder at the school. The students can study the various birds which come to feed, noting their appearance and diet.